Can I Get a List of New Customers from QuickBooks? Here’s a common question – “How can I get a list of customers that I’ve added to my QuickBooks company file this last month”. There are a couple of ways of doing this, let me show you a trick. 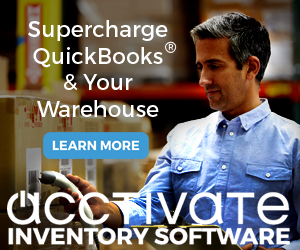 When you add a new customer to your QuickBooks company file, QuickBooks stores a time created field to the record. That’s great! However, as far as I can tell, there is no QuickBooks report that lets you include this information. 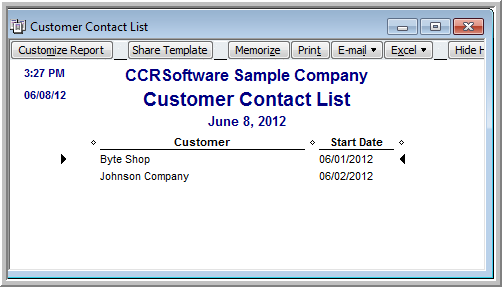 Another approach is to ad a custom field to the customer record, and record the date there. 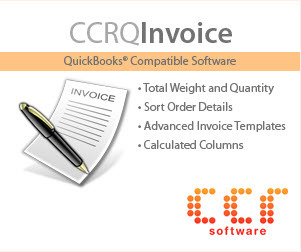 You can include the value in the custom field in reports in QuickBooks, but you cannot easily filter this field for a range of dates in any QuickBooks reports because QuickBooks treats this as just a text value. This particular question came up in a discussion in Michelle Long’s LinkedIn group Successful QuickBooks Consultants / Consulting – Accounting & Bookkeeping–Long for Success (she could have picked a shorter name! ), and there was an excellent solution offered by Eugene Bergmen, a QuickBooks/Payroll Specialist and Consultant at North Wolf Productions (and former technical support specialist at Intuit). 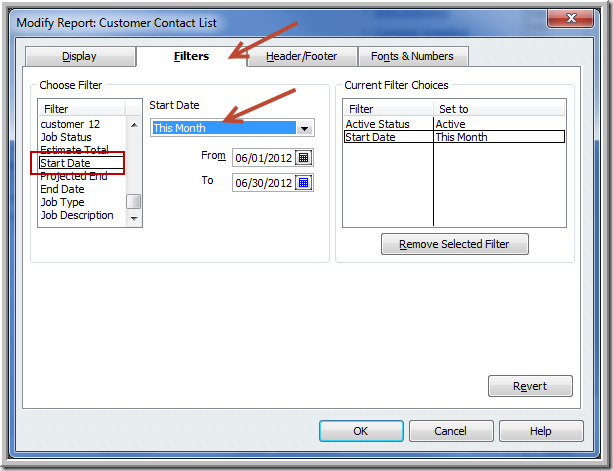 Eugene suggests that you enter a start date in the Job Info tab in the customer record. 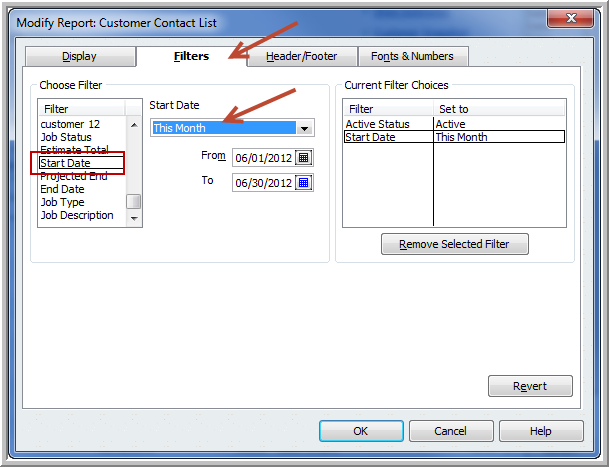 You can then create a Customer Contact List report, add the job start date, and then filter for any range of dates that you wish. And here is your report! 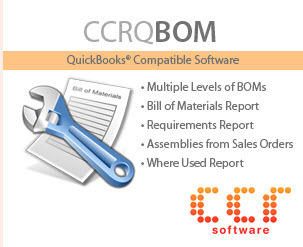 Alternatively if you use CRM integrated to QuickBooks, most CRM software(s) expose the system fields that record that important information. So the logical flow is a prospect in CRM becomes a customer in QB and in doing so the change of state is recorded in CRM. 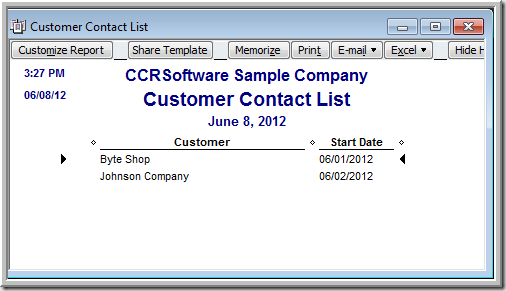 Better still if the CRM supports dynamic groups populated by contact records based on stored query, a group labelled ‘New Customers in Last X Days’ gives you an instant list and they will all be linked to the equivalent QB accounts.Then of course do a mail merge with the appropriate welcome. Thank you for all the information, Charlie! 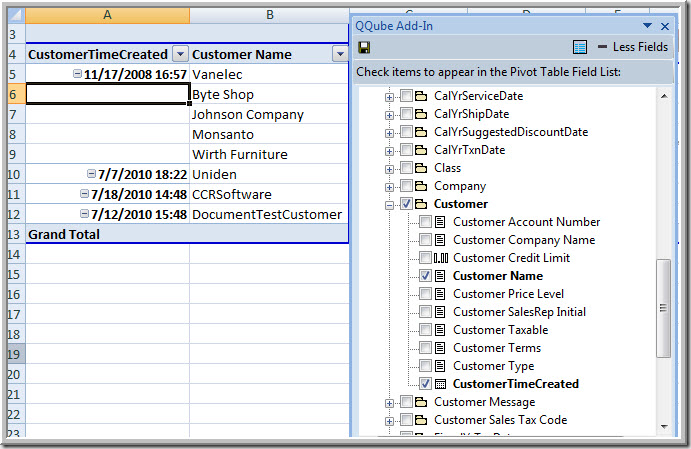 What if you use an outside program for new customer set up that feeds into QB? We use Fishbowl Inventory. Any ideas? Terry, I don’t know how Fishbowl handles the integration, but you may not have control over this. I would see if Fishbowl can give you the list itself (it might). Another thought is that if you use a third party reporting tool (like QQube, for example) there is an internal date stamp on the record that shows when it was added. 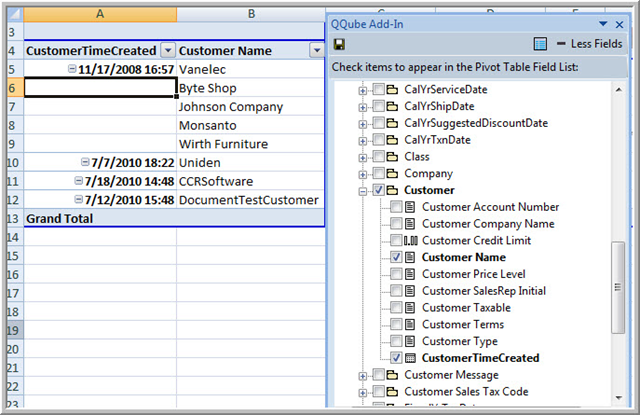 You can’t get that printed in QB itself, but you could use an appropriate addon reporting tool to get that info. time/date field has a number with no resemblance to actual time and date and I don’t know how to convert it to something I can read. However, Im thinking if I kept track of the last number and date, the next time I export this report I should be able to sort this report and extract all names after that last number. Im helping a company convert data to another database and until they are up and live, we need a way to grab just the new customers. That is a manual process that would be time consuming. Not in QuickBooks itself, easily. The information is stored in the database, but not shown in any reports. You can use a reporting tool like QQube, or a data extraction tool like Transaction Pro Exporter, to get more info on the customers. I am using QB for loans as a lender. All the reports I have seen only show aging for loans whose maturity (due ) date has passed. I want to find an easy way to see my loans that are late at a payment level long before the maturity date. Is there a way to customize / build a report to get that info. Ad also there is a start date I am using for the first payment date, but I am not seeing it in the list to pull it into a report. Does anyone know what I am missing? « QuickBooks Insists That I Assign A Sales Tax Code–But Sales Tax Is Turned Off?